with the constant presence of striped shirts, cigarette smoke, red wine, unwashed uncombed hair, baguettes sticking out of grocery bags… and of course the handsome hommes… it is undeniable that i am in paris. not to forget all the beautiful michèles, juliettes and célines, who aren’t only fulfilling the cliché of effortless (but not really effortless…) chic…. rarely without the classic red lips. 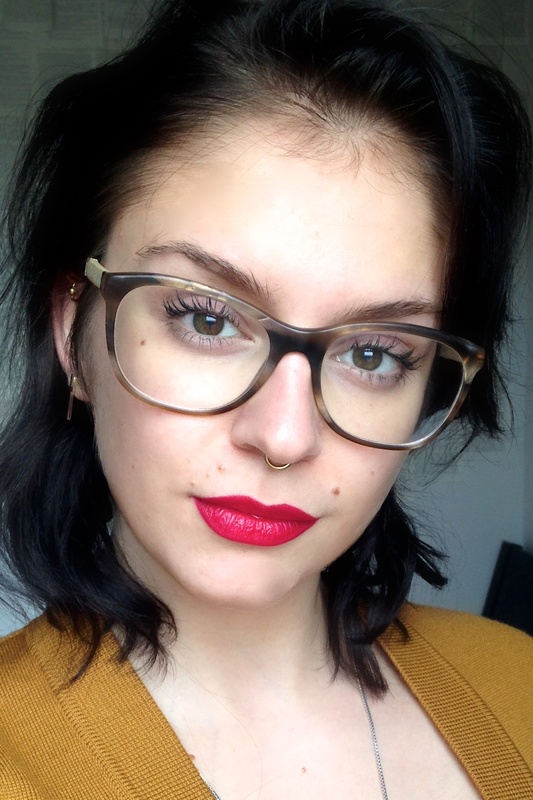 that one little sweep of lipstick does make a biiiiig difference…. a never-fail method i have definitely made use of many times before.